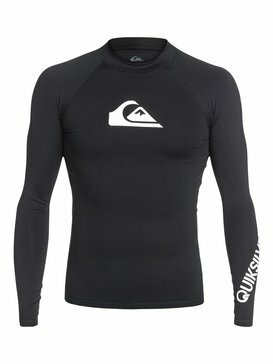 For days when a wetsuit isn’t needed but some protection still is, a rash guard is the way to go. 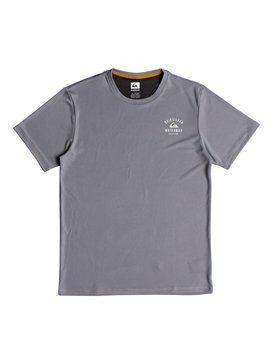 Quiksilver understands surf apparel better than any brand out there and we design quality rashguards that will keep you well protected while you’re on your board. 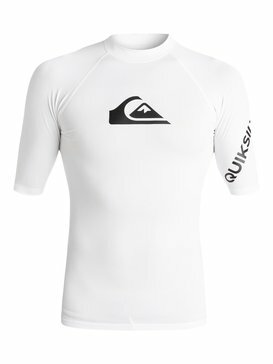 With our men’s rash guards you don’t need to worry about exposure to the sun or elements and as a result you can narrow your focus on enjoying your time in the water and catching the best waves possible. 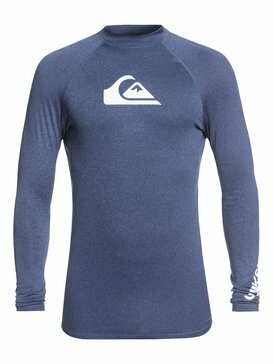 Rash guards are more than just water shirts.Think of a rashguard as an extra layer of skin. 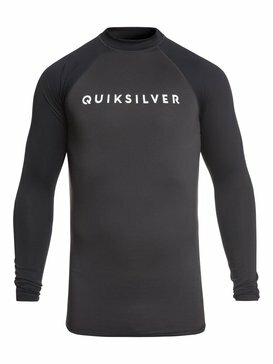 The formfitting nature doesn’t drag or hold you back in the water. 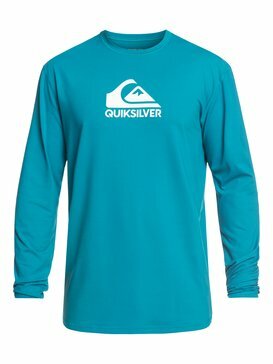 A quality rash guard will give you an extra layer of protection meaning that you’ve got a better chance to walk away unscathed if you have a run in with the sand or a reef. 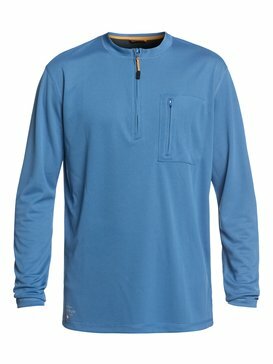 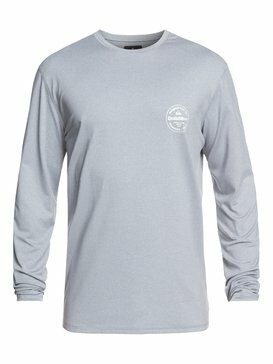 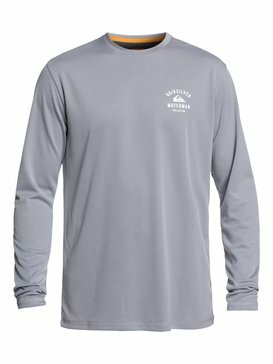 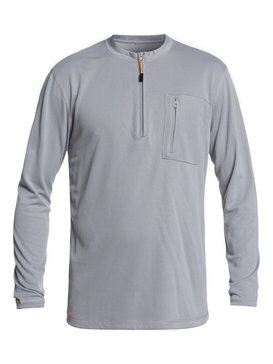 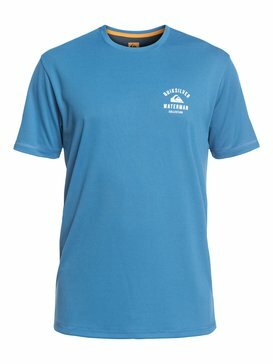 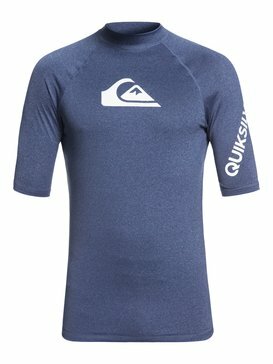 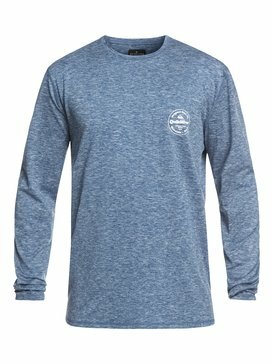 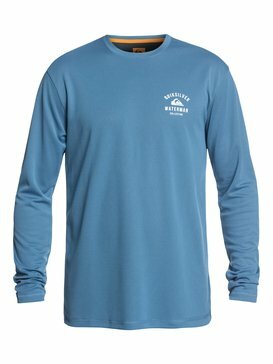 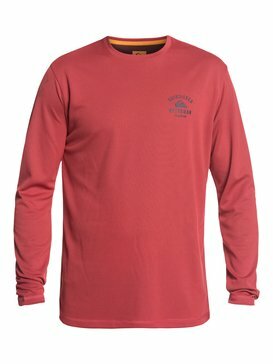 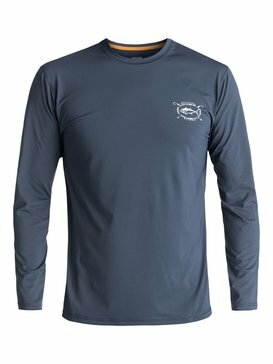 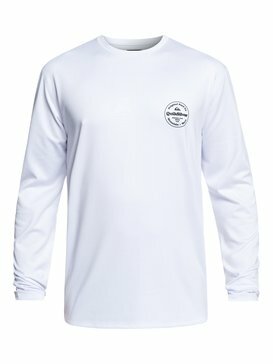 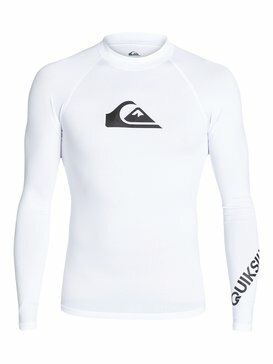 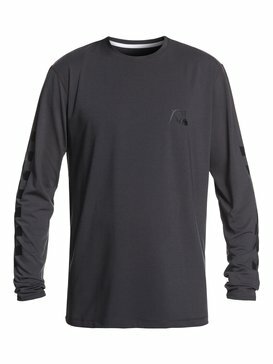 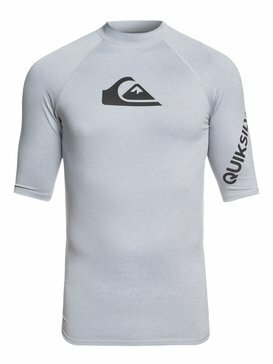 A men’s rash guard not only protects against the elements within the water, but serves as an additional layer of protectant from the sun’s beating rays. 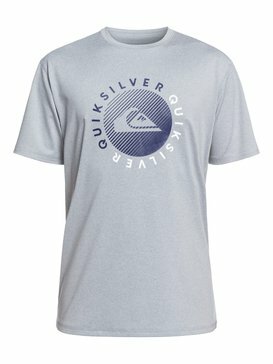 We all love to spend the entire day sitting in the lineup but a nasty sunburn can be a sure fire way to ruin the rest of your week. 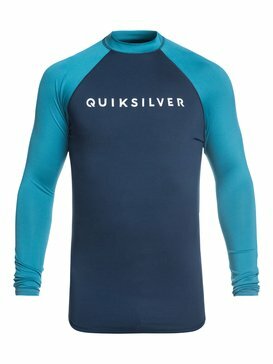 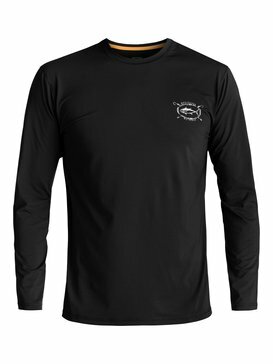 Protect your back against over-exposure with one of our rash guard shirts. 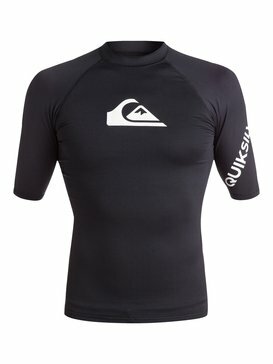 Rashguards are probably the closest you can get to wearing a wetsuit without actually having to wear one. 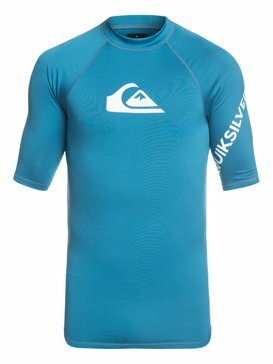 We understand the need to be particular with what you wear in the water, you want to make sure that you’re comfortable and have full range of motion so your surf skills don’t suffer. 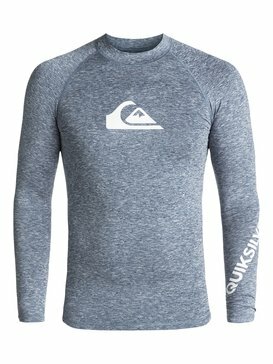 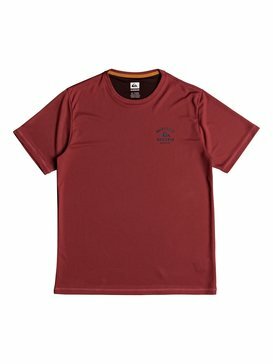 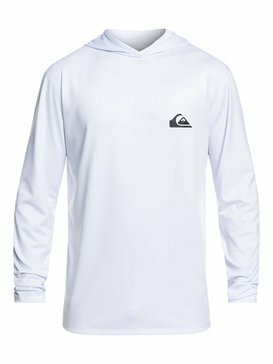 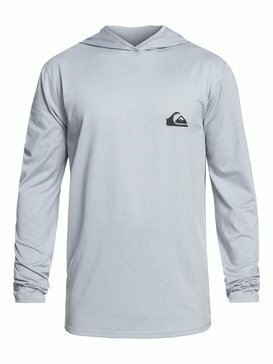 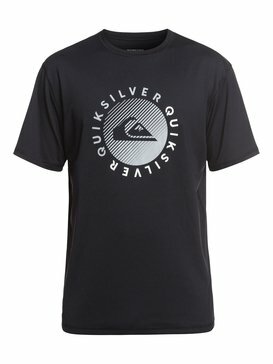 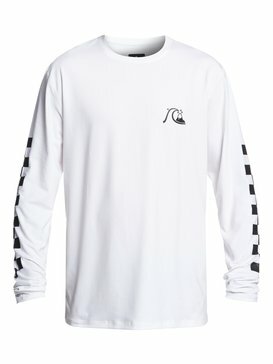 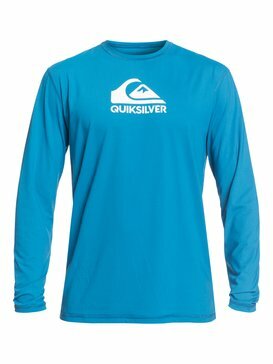 Quiksilver offers a range of cuts and styles for men’s rash guards so you can select the one that is fitting for the day’s conditions. 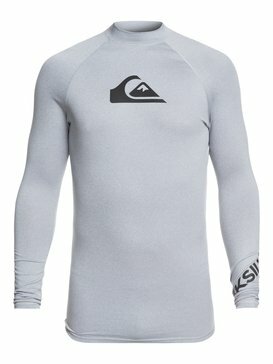 Choose from sleeveless rash guards, short sleeve rash guards, and long sleeve rashguards. 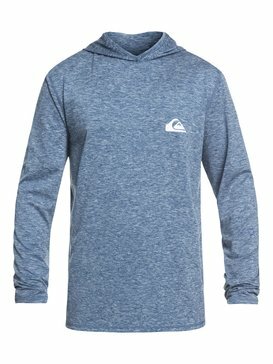 If you want something minimal try a rash vest on for size. 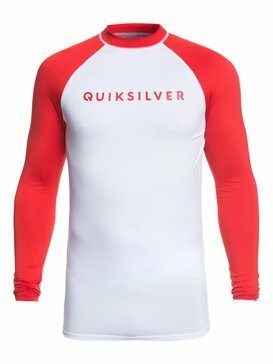 Regardless of the rash guard that you choose, our men’s rash guards are optimal quality so that you never sacrifice performance for protection. 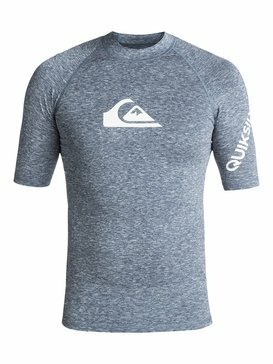 Don’t wait until it’s too late to buy the perfect rash guard for you. 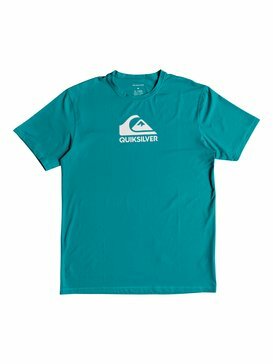 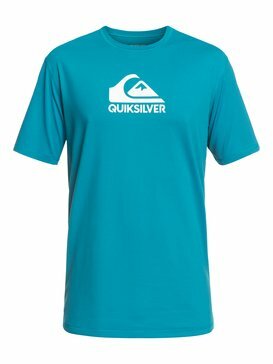 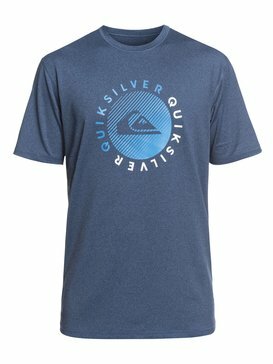 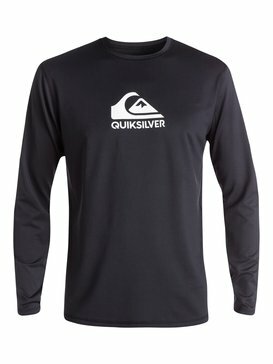 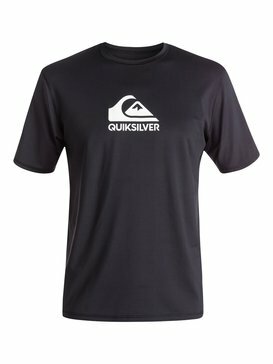 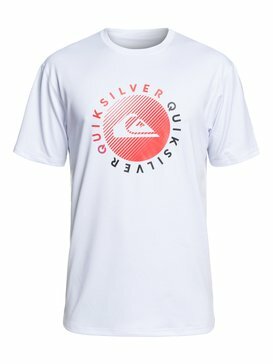 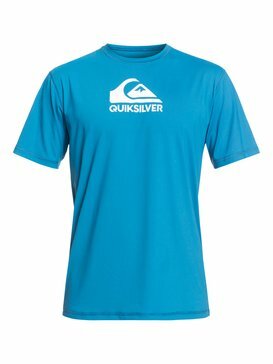 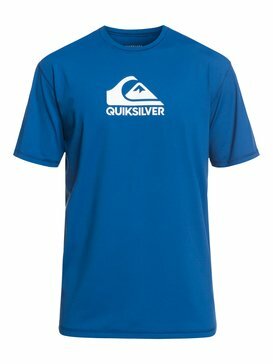 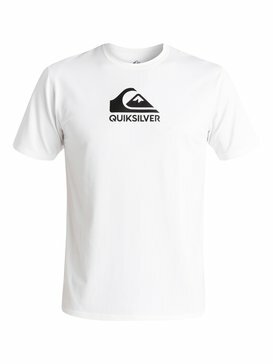 Quiksilver has a great selection of men’s rash guards and our convenient online shopping experience and helpful customer service make it easier than ever to score the the rashguard styles you want with the click of a button.